Blue is the color associated with health, wisdom and confidence. 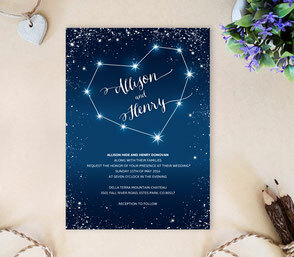 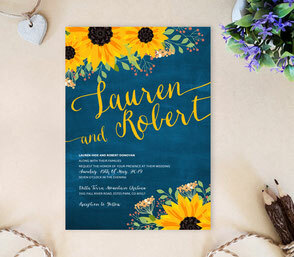 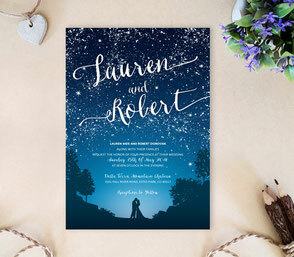 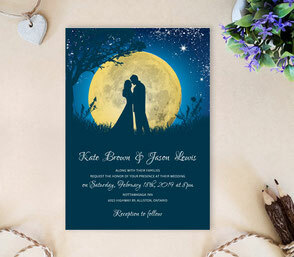 It is a color that radiates good feelings and is well suited for a wedding invitation card sharing the happy news of your upcoming wedding. 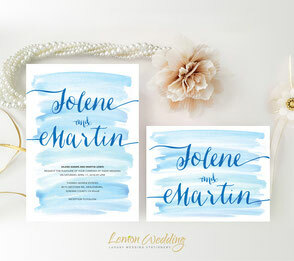 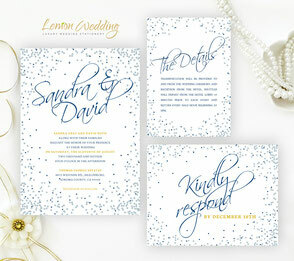 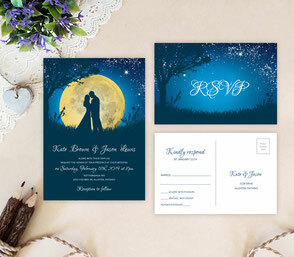 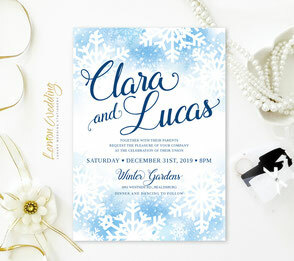 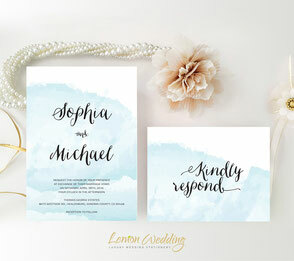 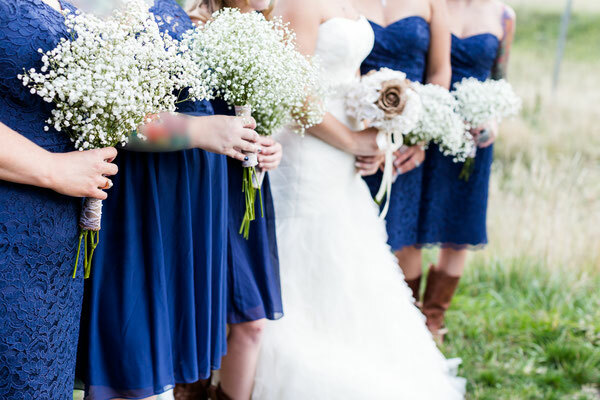 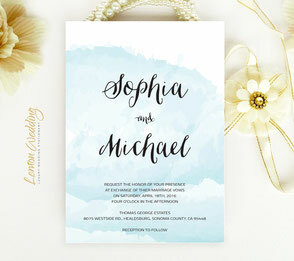 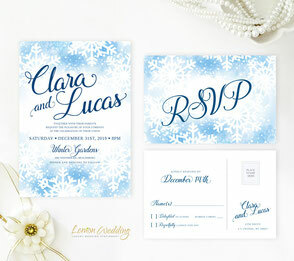 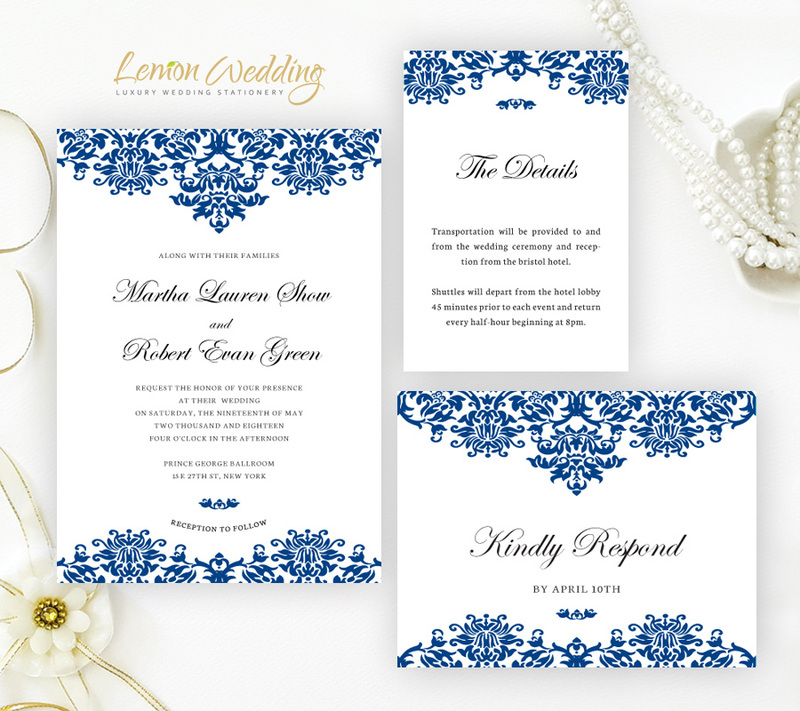 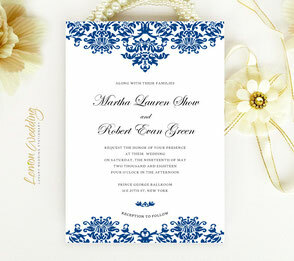 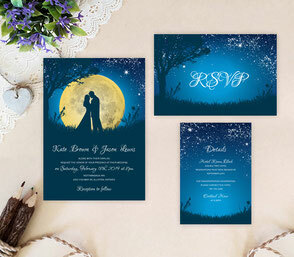 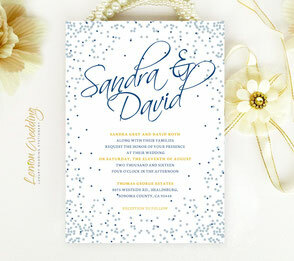 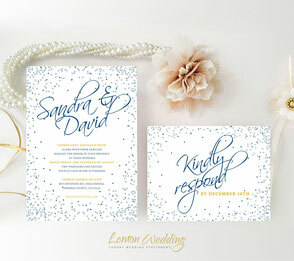 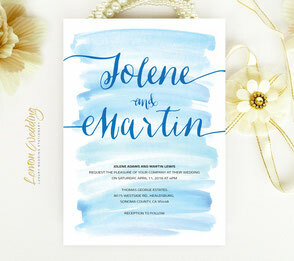 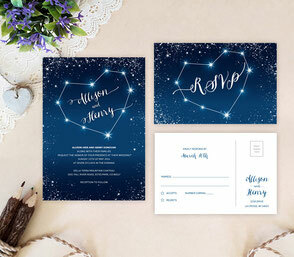 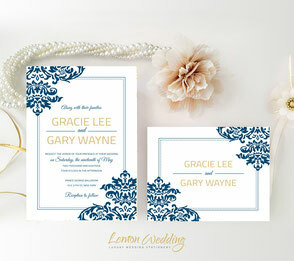 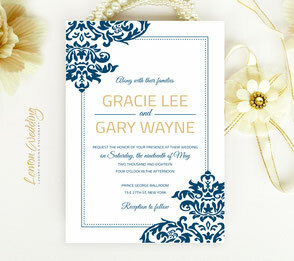 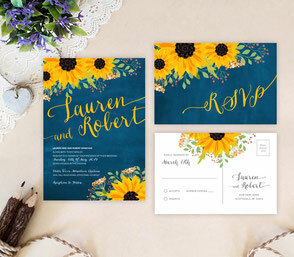 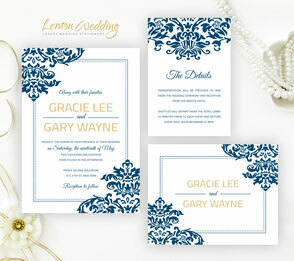 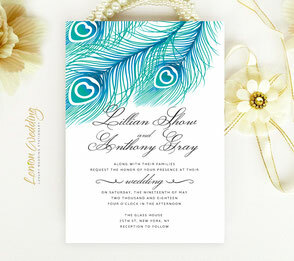 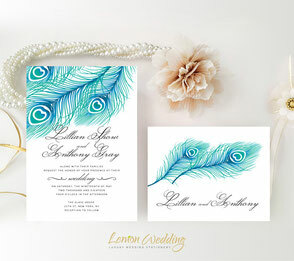 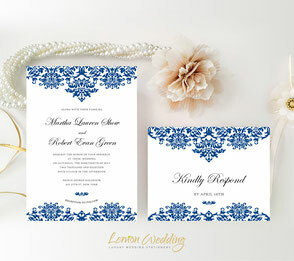 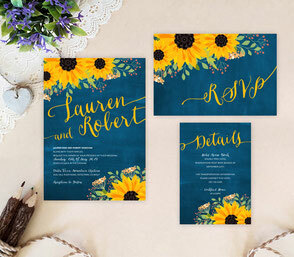 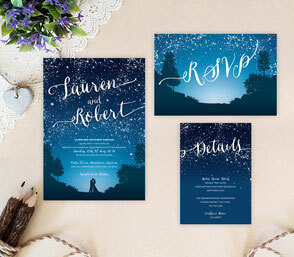 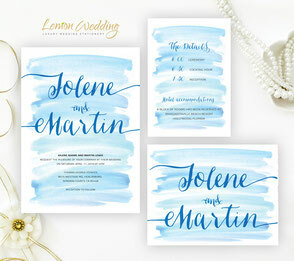 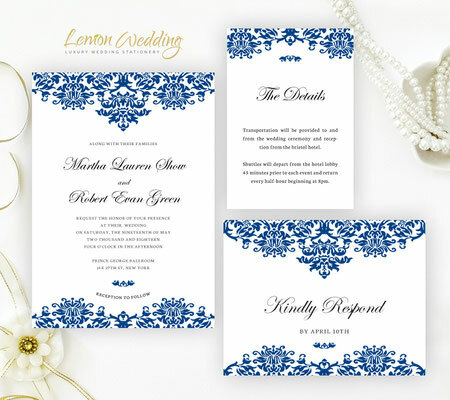 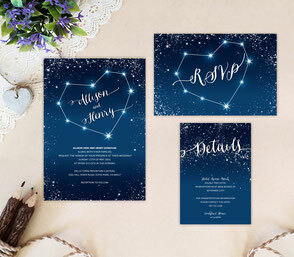 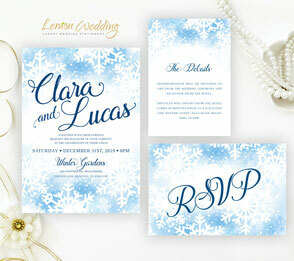 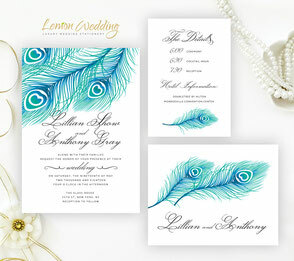 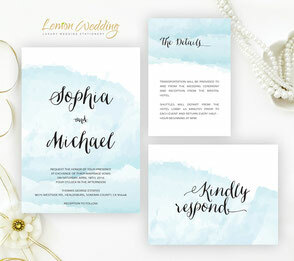 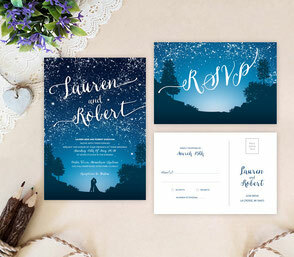 Pick a blue wedding invitations with lace pattern or perhaps a nice combination of blue and gray to strike an elegant contrast.